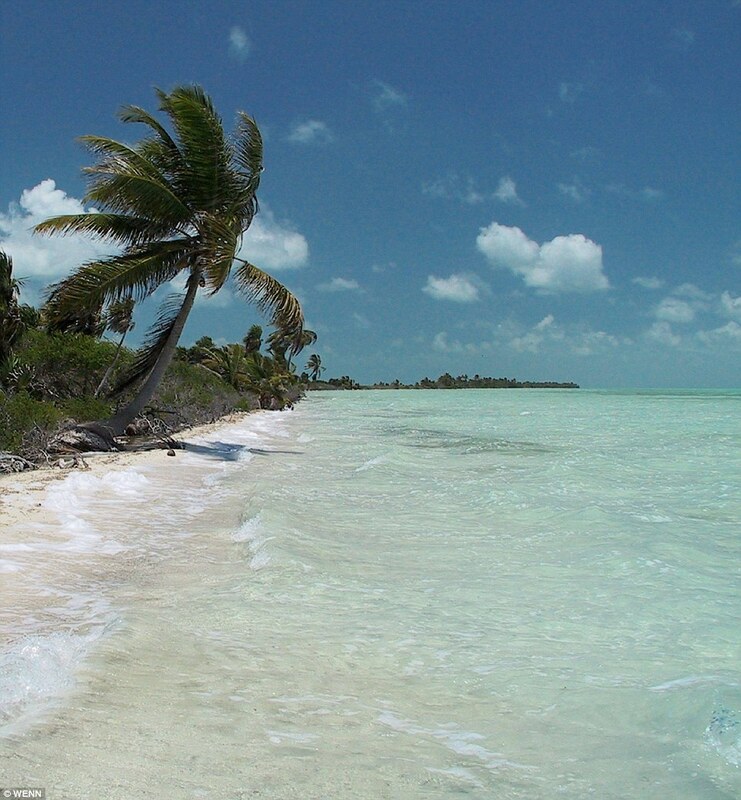 Leonardo DiCaprio to Build an Eco Resort – Belize – According to the New York Times, Leonardo DiCaprio the Oscar nominated actor and environmentalist activist Leonardo DiCaprio plans to build an eco resort on the 104 acre island called the Balckadore Caye. Belize, Hotels, Real Estate, Resorts. Bookmark.